Duplex for sale in Riverside. Units are currently tenant occupied. Seller owns three adjacent lots (parcel numbers 090441-0000, 090442-0000, and 090443-0000), all of which are included in the sale. All three lots equal 0.38 acres. 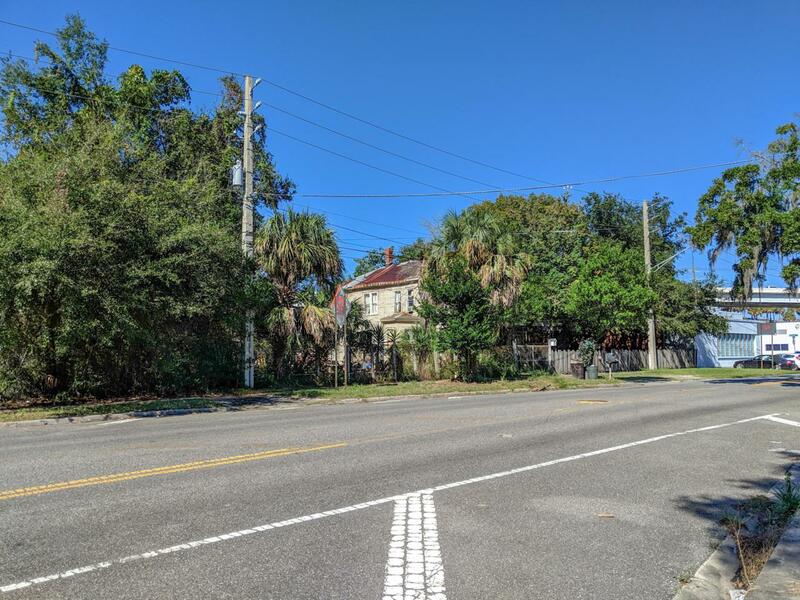 Great Riverside location with easy access to I-95 and downtown Jacksonville.